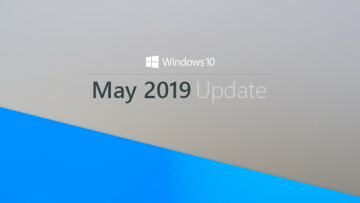 Although the increment between Windows 10 Insider Preview build 11099 and 11102 is quite a bit smaller than testers are used to, do not mistake this as a minor Fast ring update. Yesterday evening, Gabe Aul mentioned on Twitter that there are at least 1200 changes between the two builds. 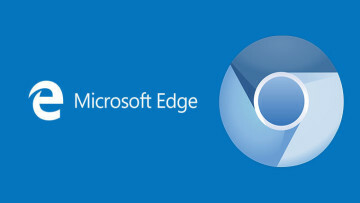 After reading about the new build, some people believed that the new known issues it introduced weren't exactly balanced out by the launch of a single new feature: the ability to right-click on the back and forward buttons in the Edge browser for a jump-list of recently viewed pages - a feature that most browsers have had for many years. @win10fan @callum90ish You're in the new Fast ring - I'm only 4 builds ahead of you now. In addition, Gabe also confirmed that Fast ring Insiders are now in the "new Fast ring", which means that those testers will likely see more bugs than in previous builds as the gap closes between the Microsoft development team and consumer testers. 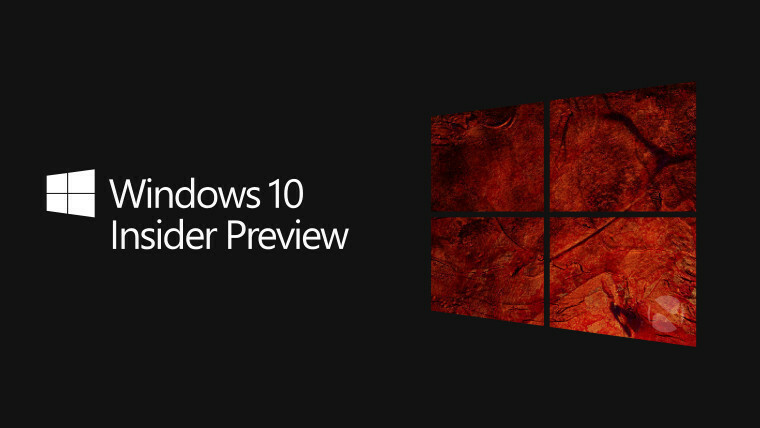 For example, Gabe's build is presently only four versions ahead of the latest Insider Preview. 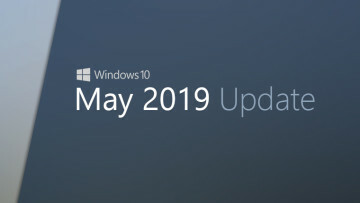 And finally, as reported in the past few weeks, Gabe also confirmed that platform-level changes are still the main focus of the recent and present builds, but also that Insiders will start to see UX level changes in the "next few builds". Gabe also mentioned that if Insiders are unhappy with the new Fast ring, that they should switch to the Slow ring; changing between the two rings is "instantaneous", and those in the Slow ring will be assured of receiving more stable builds than those who value the speedier rollouts offered in the Fast lane. It goes without saying that if you are a Windows Insider and have opted into the Fast ring, you can't expect a completely stable build. 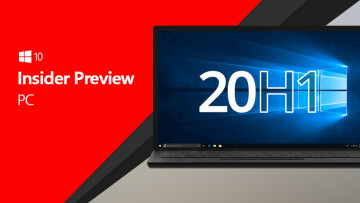 Now that Microsoft is actually delivering on its promise of a faster pace of releases to Insiders, those participating should consider whether they prefer to wait a bit longer and have a more stable experience, or stay with the cutting edge, and deal with the issues.